Russian stocks are expected to open higher on Tuesday with a positive background and growing oil quotations along with optimistic moods on foreign floors. DE services PMI, EU retail sales, US ISM are to be released on March 5. 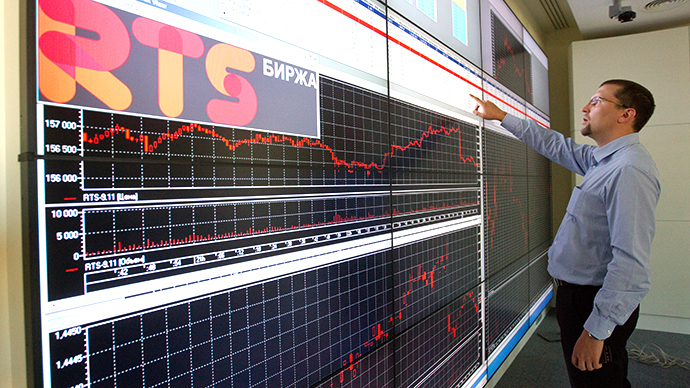 On Monday the Russian markets closed slightly higher. The MICEX added 0.02%, with the RTS up 0.19%. Rostelecom shares along with a number of energy field representatives TGK-2, TGK-9, OGK-2 kept on top. Novatek, TMK, Belon and Mosenergo dipped on Monday. Oil prices are mixed, with Brent adding 0.42%, while Light is steady. Russian Severstal will publish its 2012 financial statement according to the International Financial Reporting Standards. The production and sales cuts in the last quarter of 2012 will likely show worse financial results. Steel production has been cut by 5%, while sales dropped by 14% over the same period. The company’s proceeds are expected to drop to US$3.2 billion. Macroeconomic data from Europe and the US are also expected on Tuesday. The key updates from Europe include the final read on the services PMI for Germany, eurozone retail sales for January, which is expected to show a lowly 0.3% growth compared to last month. Services PMI is expected to reach 47.3 in February. The eurozone market’s final PMI data is expected to show that activity across manufacturing and services in the eurozone deteriorated for the last 13 consecutive months. The US will release February's ISM Non-Manufacturing Index. European floors closed lower on Monday. 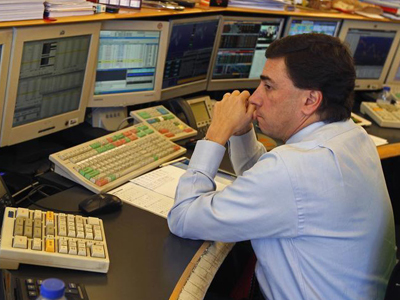 British FTSE100 declined by 0.52%, German DAX lost 0.21%, as the French CAC40 added 0.27%. American markets closed higher. By the end of the trading session DJIA climbed by 0.27%, while S&P 500 added 0.46% and NASDAQ rose 0.39%. Asian floors are still in the black. The Hang Seng is up 0.29%, with the Nikkei adding 0.75% and Shanghai Composite 0.84%.